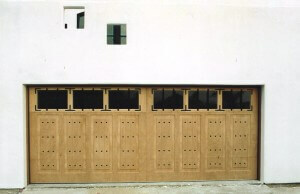 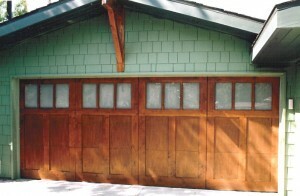 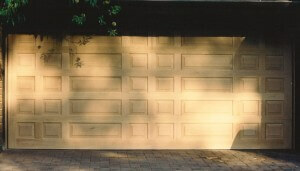 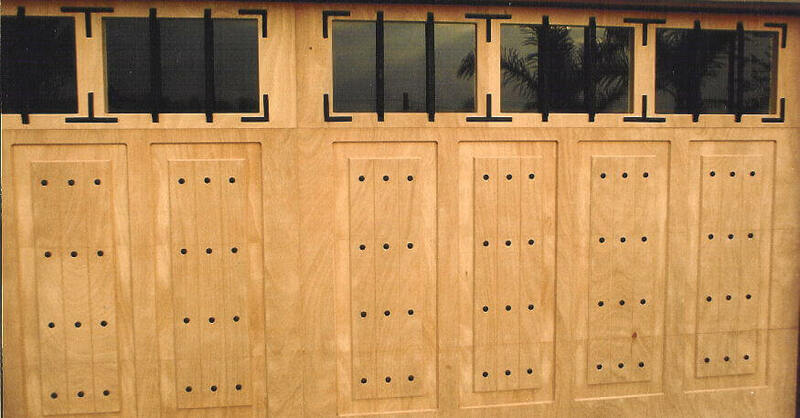 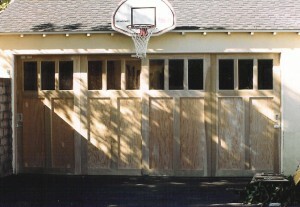 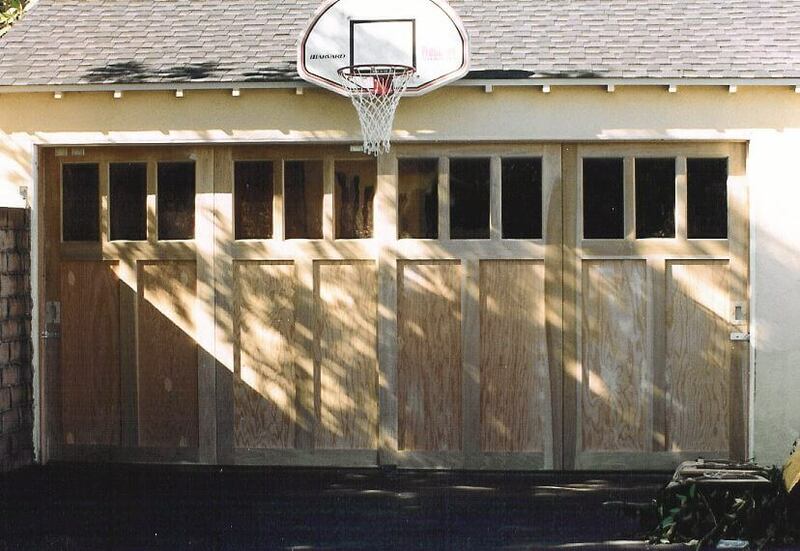 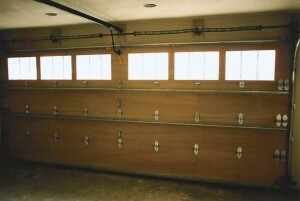 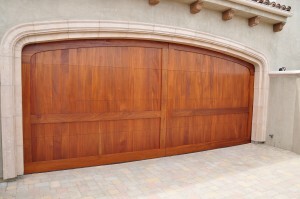 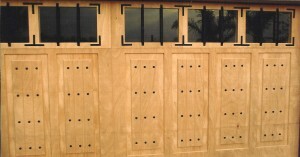 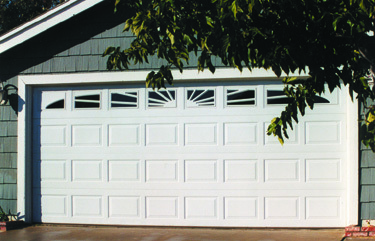 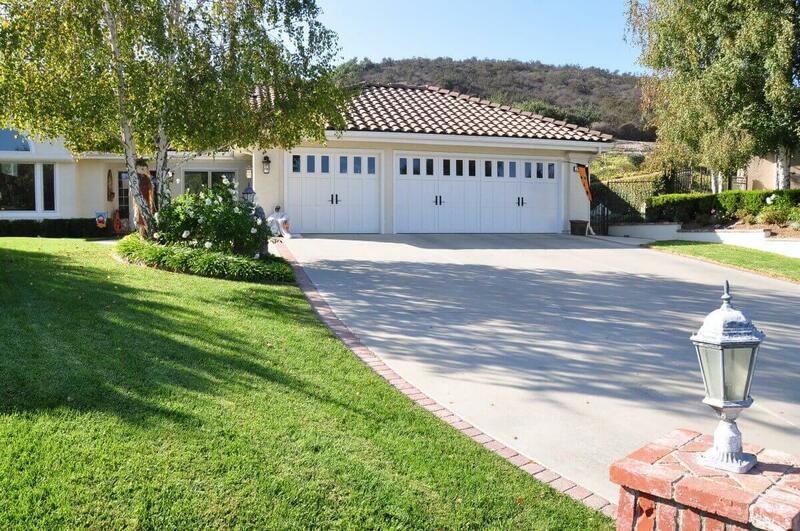 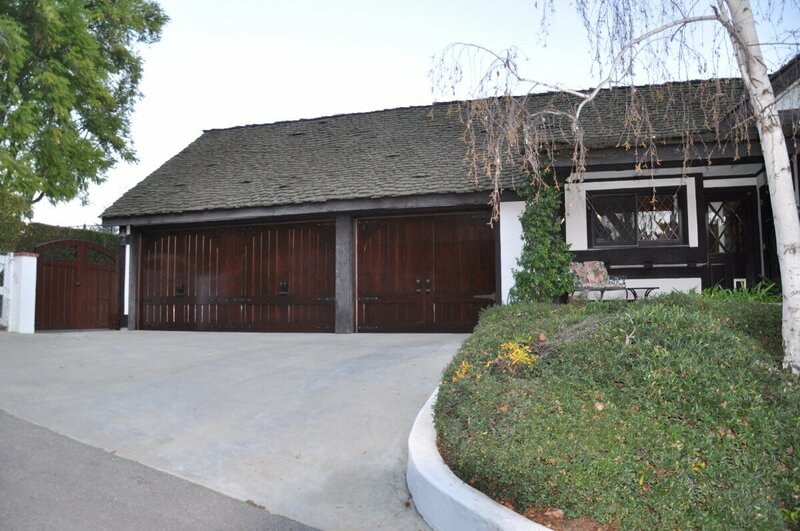 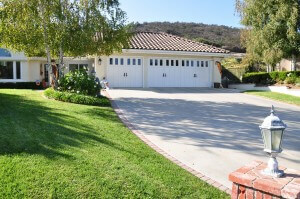 We have over 40 years of garage door installation experience! 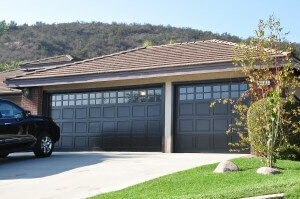 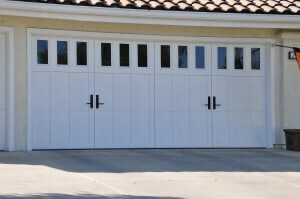 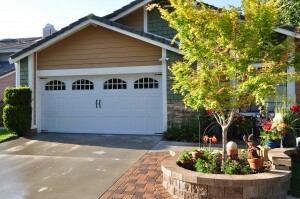 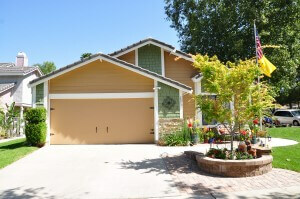 Allow our professionals to install a new or used garage door on your new or existing home. 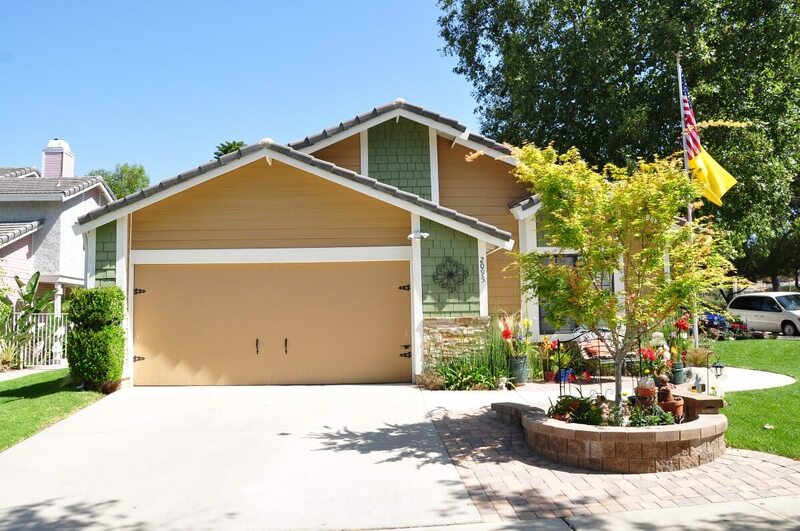 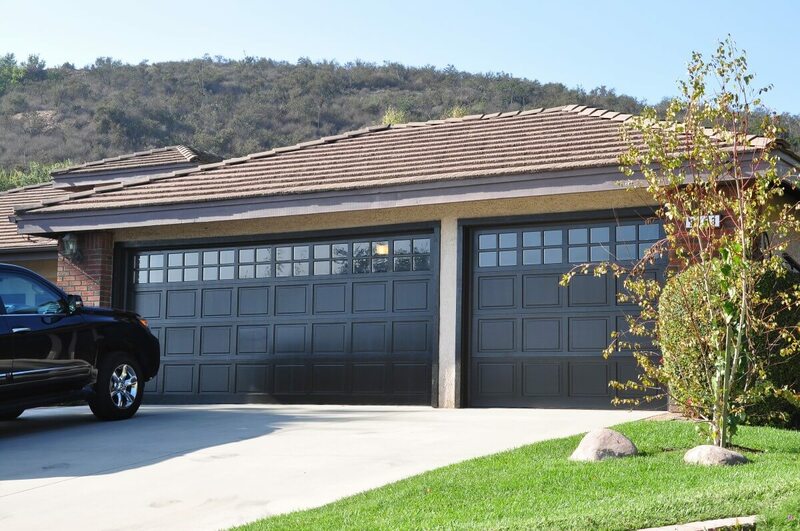 While we’ll generally suggest that new garage door systems be installed, we are very well experienced in installing new and used garage doors. Our garage door installation teams can install any brand, style or type of garage door. Armed with years of hands-on training, we guarantee that your garage door will be installed properly and safely. 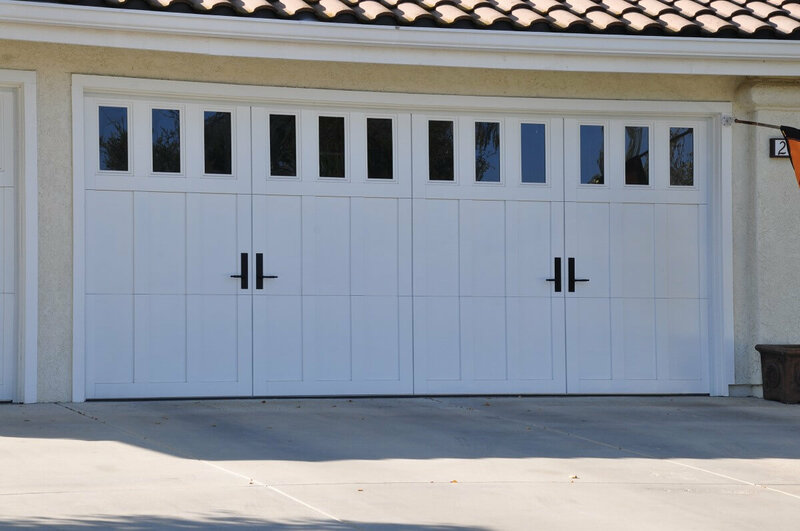 While our specialty is custom garage door installation, we can install your existing or new garage door, even if you didn’t buy it from us! Our technicians only use the highest quality parts and components from companies such as LiftMaster and Chamberlain. 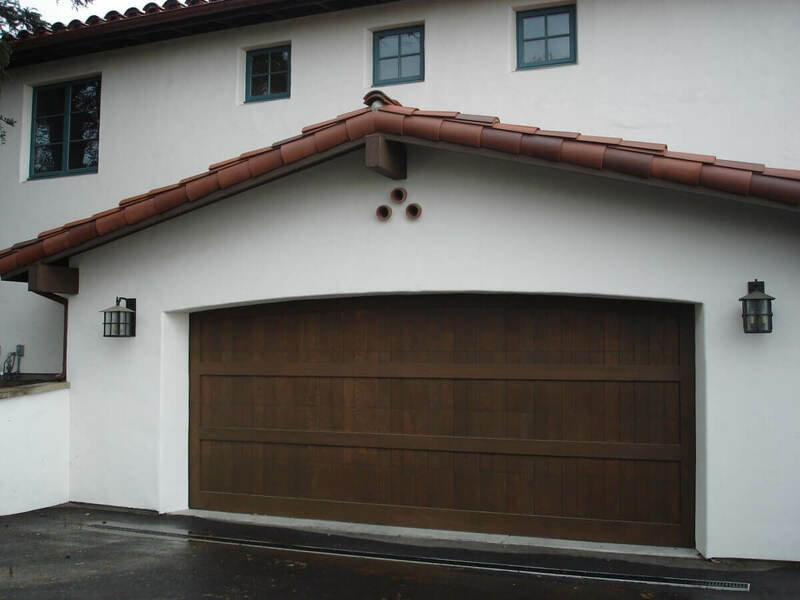 We can even install your garage door to work with leading home automation systems like MyQ, Homelink, and Car2U. Contact us today for more information on our garage door installation services!